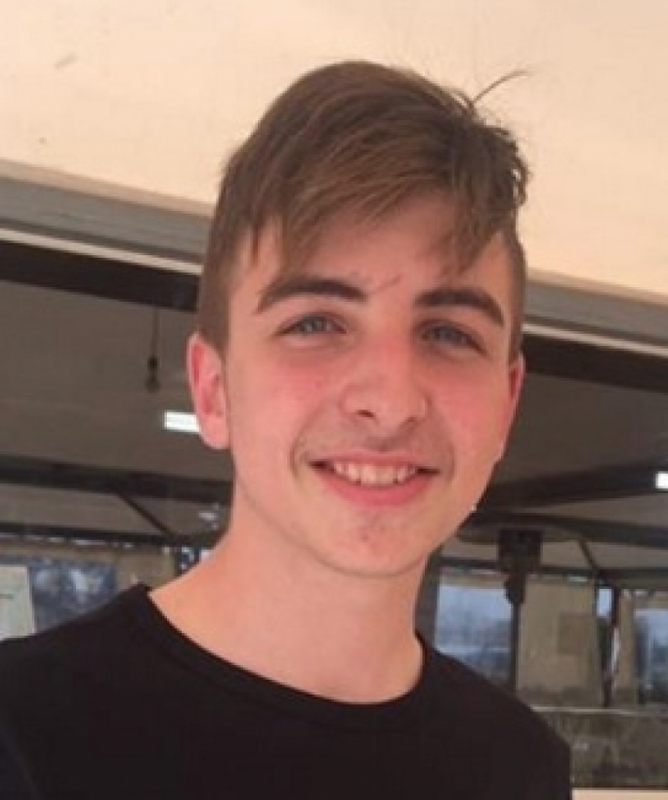 In his very first international karting race at the Adria Karting Raceway last year, 16-year-old Kyle Mercieca finished in an excellent 6th place. He improved his time with every lap and impressed his team - the Competitive Kart Racing (CKR) Team of Padova, Italy. Kyle Mercieca was racing a new CKR kart with a new IAME engine. Yet he learned very quickly and gave a good account of himself in the X30 race in the KRS Open Series by WSK. Mercieca has been racing since he was the age of 10, and has shown a lot of promise since the very beginning. His family backs him up completely. He has participated in time trials and other practice sessions here in Malta at both Ta’ Qali and Hal Far, where he placed first on occasions. At the beginning of this month, Mercieca had his first experience racing in rainy conditions. He participated in the first round of the Sicilian Regional Championship at the Triscina International Circuit in Trapani. Mercieca placed second in the qualifying session of the 125 Rotax Max class registering a best lap of 1 minute 4.954 seconds, just 0.15 seconds slower than pole sitter Michele Puglisi. In the pre-final race, Mercieca finished in third place, recording a best lap of 1 minute 5.292 seconds in the 7th lap. Unfortunately, Mercieca failed to finish the final race completing only 3 laps out of 15, finishing in 4th place. However, it was a very important experience for Mercieca, and he intends to compete in Sicily more often if he finds the necessary support. He hopes that he will find some more support from a few sponsors so that he may continue to improve his performance. Mercieca is studying engineering to complement his racing skills, and he has also set up his own team – KM Racing Team. Other karting drivers are invited to join his team and he will assist all members of his team with setting the karts, stocking parts, and preparation for local and foreign events. 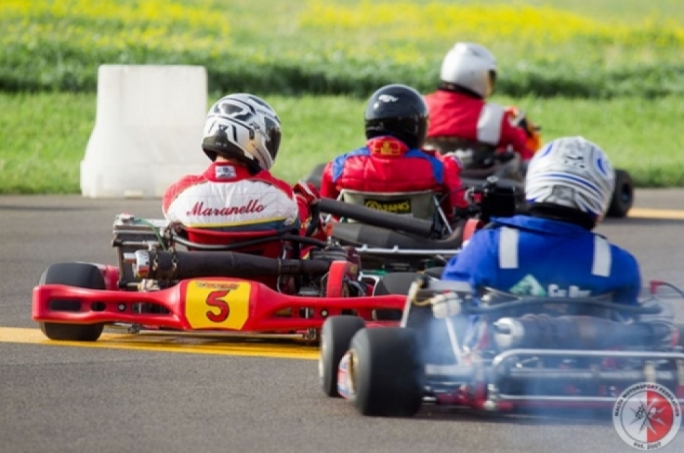 He is also representing CKR karts in Malta, which produces karts for 4 year-olds and above. 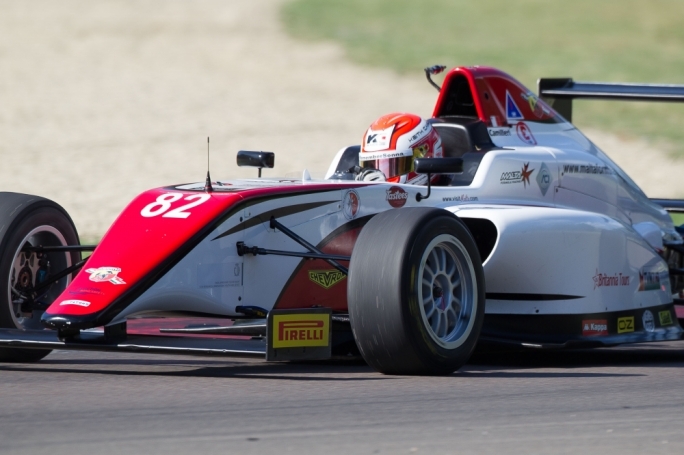 Mercieca has a very bright future ahead of him and with more practice he will soon begin to get podium finishes not only in Malta but also abroad.